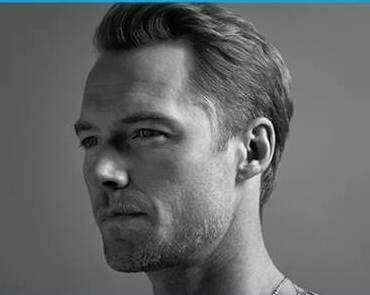 Irish pop sensation Ronan Keating returns to New Zealand to promote his latest album. Called Time of My Life, the album is the singer's 10th and features all new material. The tour will no doubt include most of the album tracks along with some favourites from Ronan Keating's long musical career.